It is that time of year! Spring is springing and summer days are near! 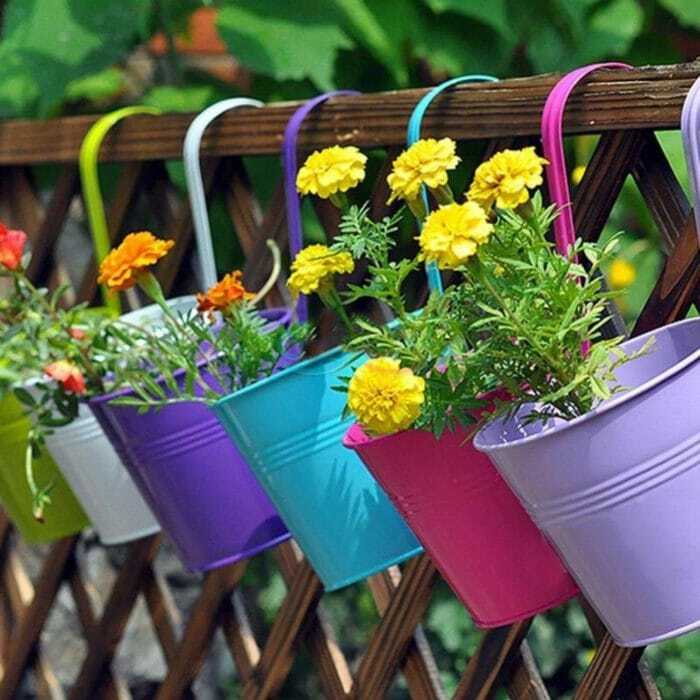 Time to give the patio furniture a good cleaning and take a visit to the local nursery for some flowers and decorating ideas! I love this time of year! 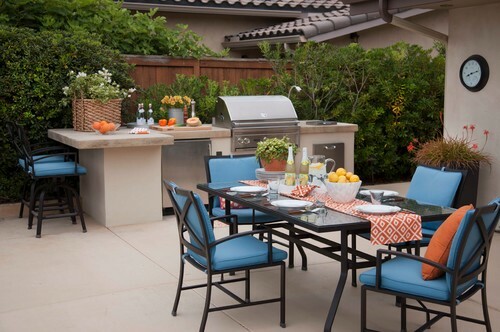 Relaxing on the patio with an iced tea or summery cocktail, lighting candles or a fire, and grilling chicken and steaks for a family dinner. Warm weather brings out the entertainer in even the busiest mom’s day. 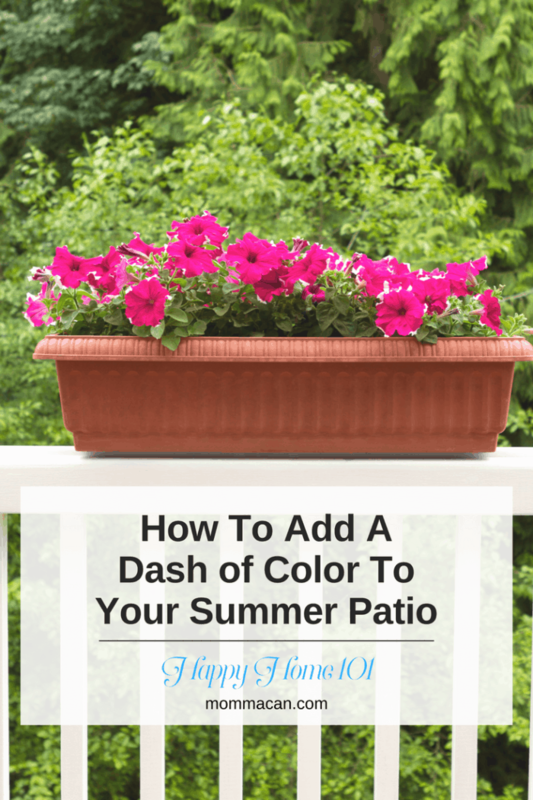 Today I am sharing simple ways to add a dash of color to your patio. 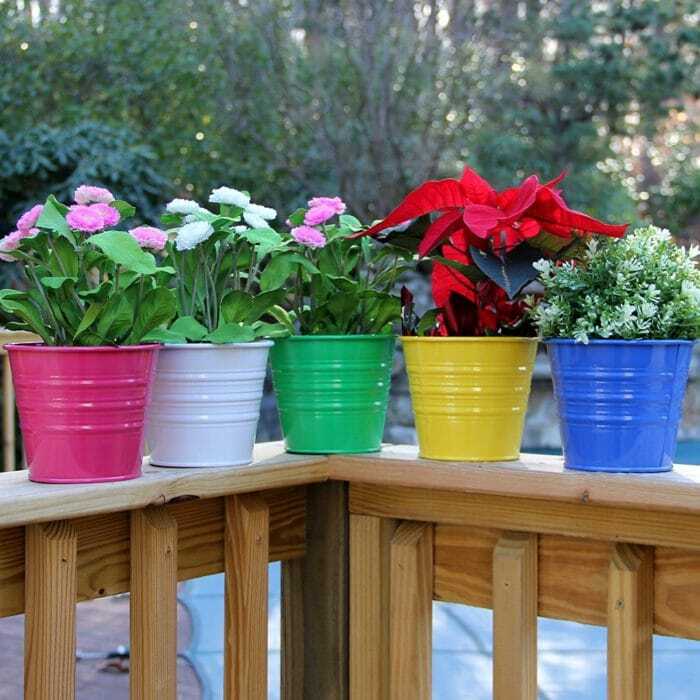 Bright colored plantings are a simple, affordable, and long-lasting way to add color to the patio. Ask the local nursery what best grown in your zone and what seasonal flowers bloom longest and have the lowest maintenance. 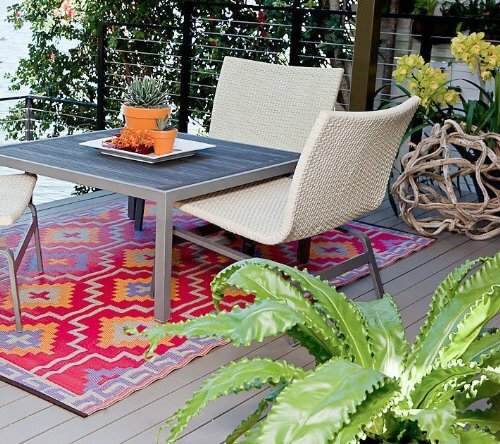 Fresh seat cushions can transform a patio in the blink of an eye! I love these sky blue pillows with the orange accents. This is another fun example of seat cushions. Red can be fun, especially if you live in a year-long warm environment. It just goes so well with so many seasons, Spring, Summer, Patriotic US holiday, Fall and Christmas. It pairs with so man wonderful colors, especially blues and oranges. 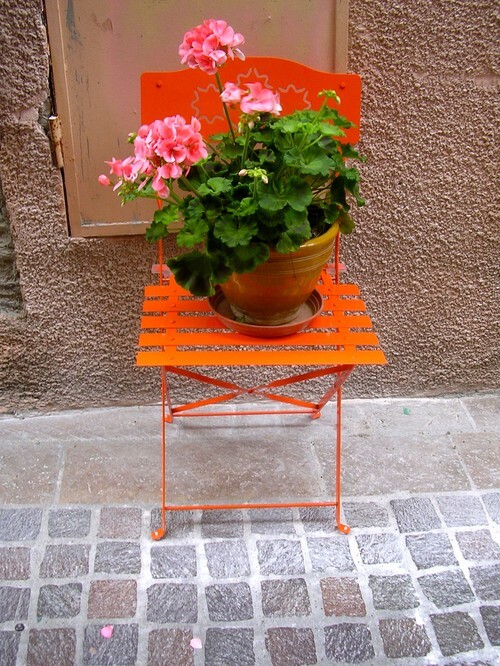 Painted Furniture -Add a pop of color with painted furniture. Just one accent piece with a beautifully potted plant will add whimsy and charm without breaking the bank. 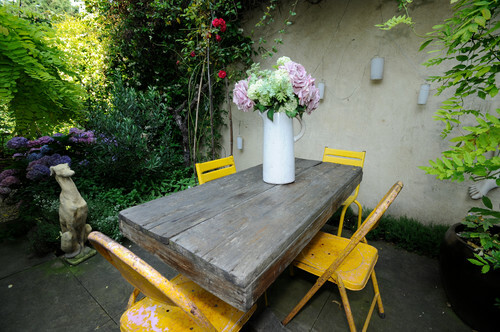 Painted Furniture -Here is another wonderful example of painted furniture: mix and match vintage folding chairs in yellow. 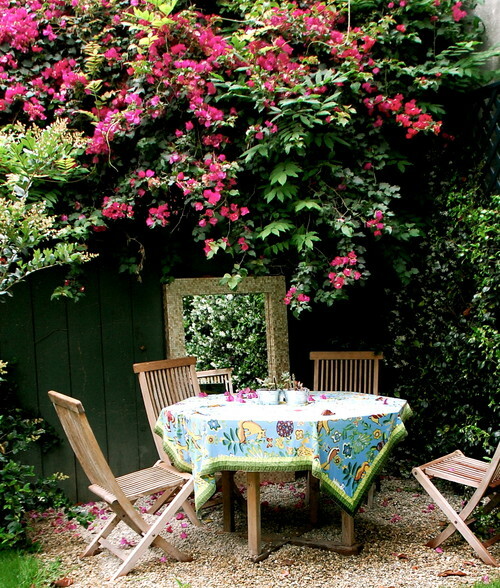 Painted furniture can really jazz up a patio setting and give a blast of summer fun in color. 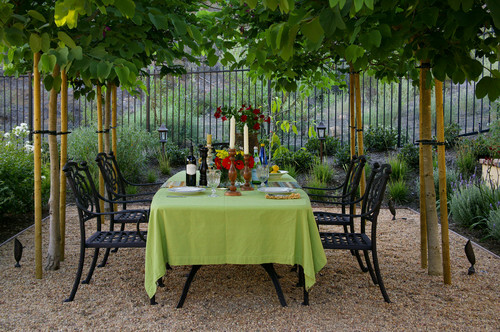 Colorful Table Coverings -brightly colored tablecloths, quilts, sheets, or scarves are all wonderful textile elements to add a pop of color to the patio, especially for simple suppers and social gatherings. I hope you have enjoyed my ramblings and these fantastic patio photos. 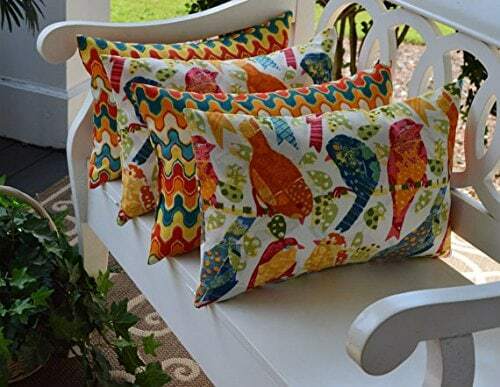 But I can’t end this How To Add A Dash of Color To Your Summer Patio post without mentioning pillows! 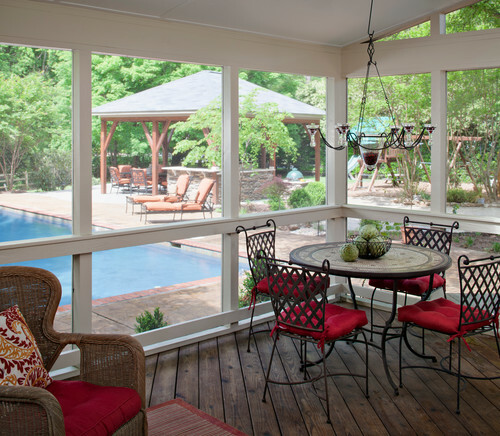 How are you planning to add a dash or color to your summer patio? 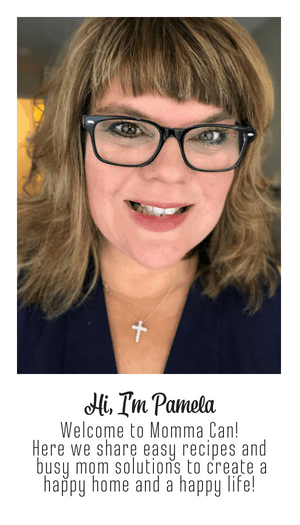 Pam – these are some great ideas – so much color and ideas! Thank you for the eye-candy pictures – very inspiring!